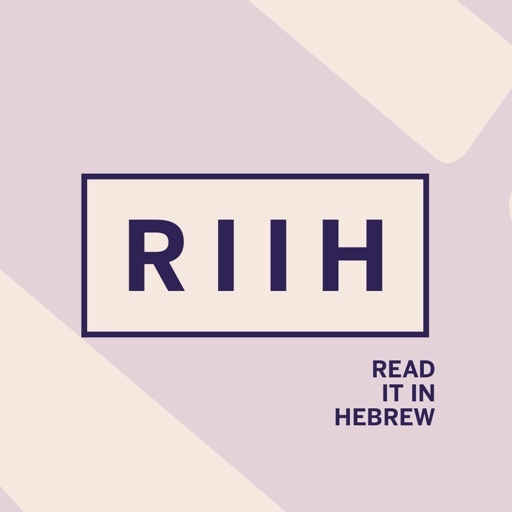 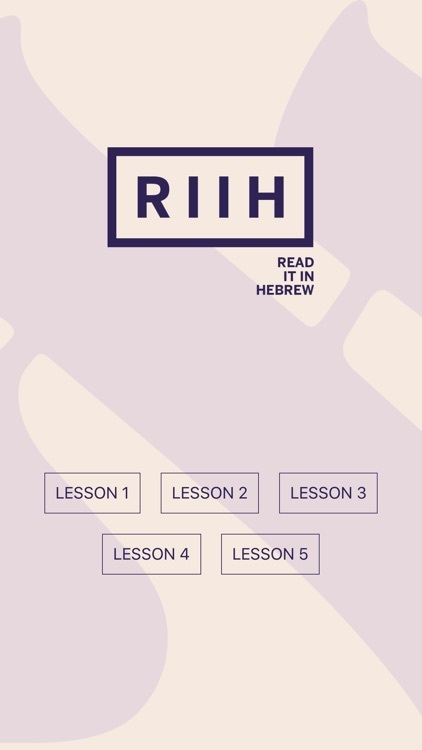 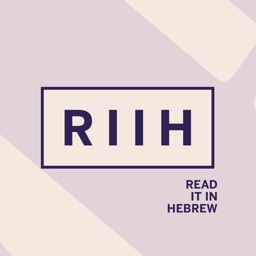 Read It in Hebrew is a new, cutting-edge five-week Hebrew reading crash course run in many cities across the world. 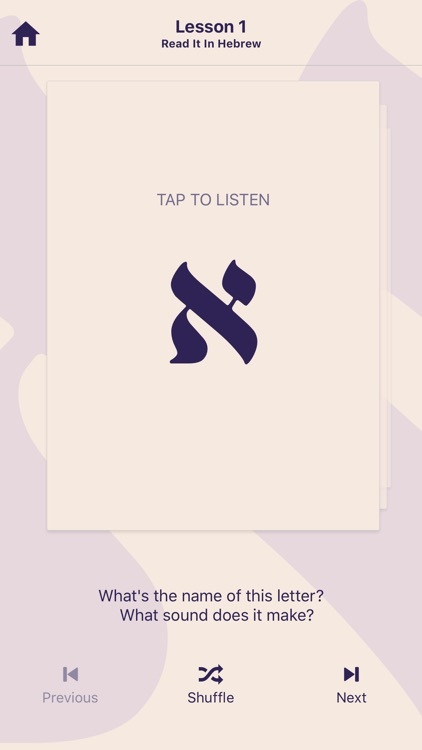 If you're part of this program, this app is for you. 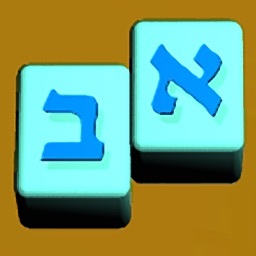 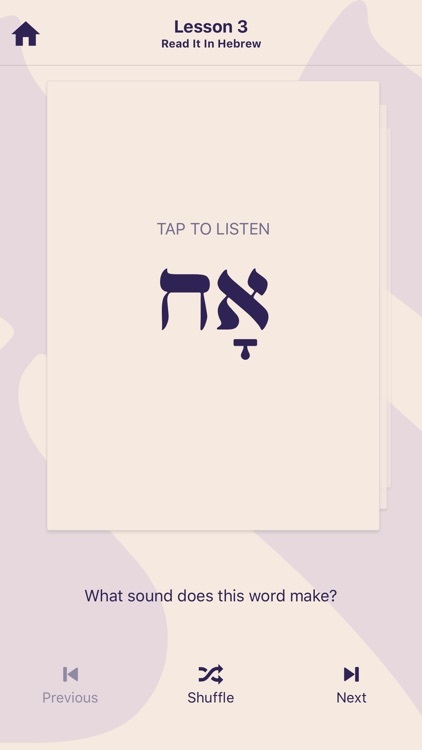 You'll be to practice and test your Hebrew reading skills lesson by lesson. 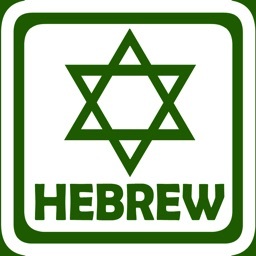 # Practice recognizing the letters of the Hebrew alphabet (lessons 1-2).